Students attend as many age and level appropriate classes as they can per week! Constant exposure strengthens learning! This is also one of the best ways for coaches to get to know students and students to get to know one another. Our coaches are trained to identify different learning styles and coming to unlimited classes help coaches better understand our students strengths and weaknesses. Our staff meet periodically to ensure all learning styles are addressed in our classes. Students attend a single age and level appropriate class per week. You are not restricted to the same class time each week. Our curriculum is structured well ahead of time and we ensure each week's new material remains the same for all similar level classes of that same week. Review material varies based on class attendance. c. Sibling discount: 2 siblings (10% discount off each sibling) CODE 2SIB. 3 siblings CODE 3SIB (10% discount for each student). ​1) Decide on an enrollment option by filling out the form titled "NECWA Wushu Registration" below. 2) Venmo (@NEWUSHU) or PayPal (@nemawushu@gmail.com) payment prior to the start of first class. Reflect any discount in the amount paid. Please select "Friends and Family" when paying via PayPal. We aim to keep tuition as low as possible by minimizing additional fees, we will send you an invoice and receipt once payment is received. Thanks! 3) Optional: Create online account (top of page). Sign the electronic waiver. We will also provide the waiver upon your first class. 3) Add desired option in the cart below (bottom of this page). Input discount codes, then click proceed to checkout. 5) Sign electronic waive if you have not done so. We will also provide the waiver upon your first class. 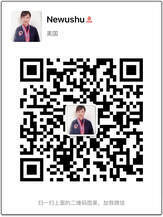 2) EMAIL: Feel free to email us at nemawushu@gmail.com, we can guide you through registration via email. 2. 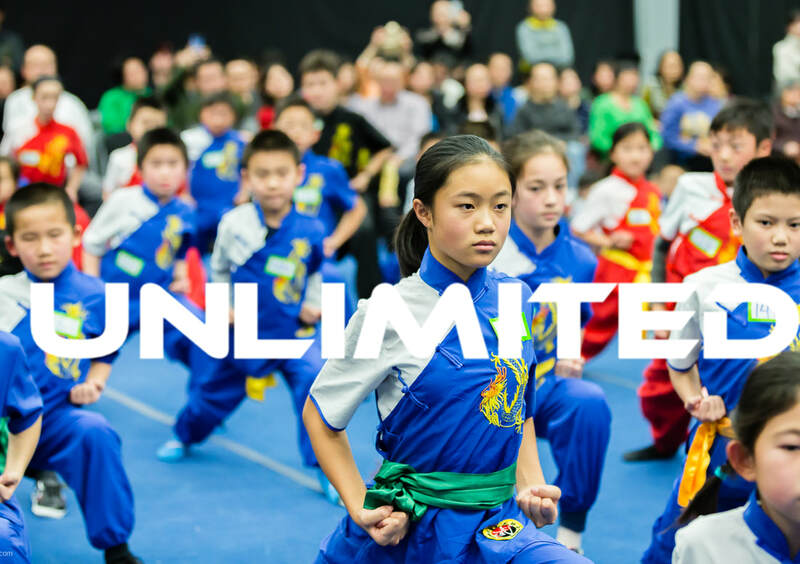 (Optional) Onboarding class, if requested by coaches, this class helps new students get familiar with etiquette, rules, expectations and basic wushu skills. 3. All new students will start at Yellow sash which is the very first level in our program. They are allowed to attend any class labeled Yellow sash and up on the schedule. Go here to learn more about our sash levels. 4. Students with prior wushu experience will need to consult coaches directly to determine which class is most suitable. 5. 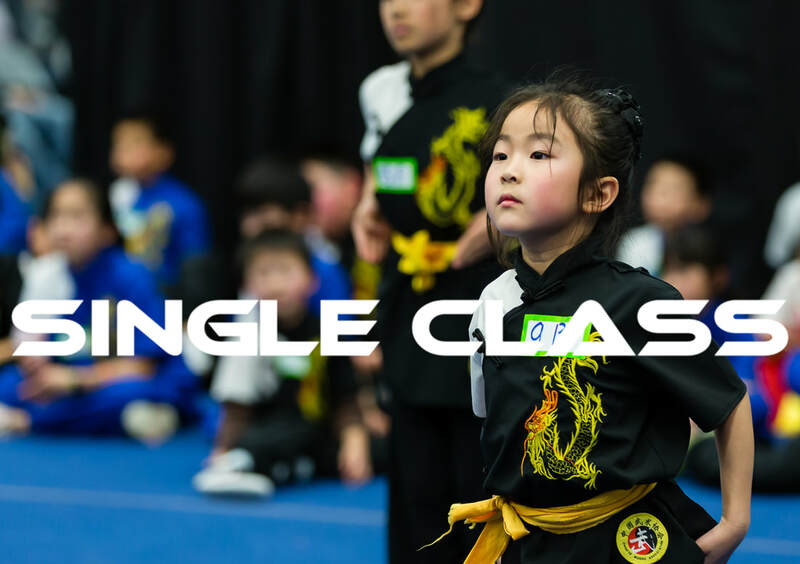 Our unlimited class option means students are allowed to attend as many classes as they would like per week, so long as the class is suitable for their level. 1. All returning students are allowed to participate in any class up to their sash level (e.g. Green sash student can participate in yellow and up, blue and up and green and up classes). 2. IMPORTANT: All students will learn new things no matter the class level. While a yellow and up class may primarily consist of NEW students, the returning student will still be able to continue on their learning. If a student's schedule is limited, attending a blue sash and up class as a Green sash should be perfectly fine, and with our many students this is also why it is important to wear your uniform! Our coaching staff is focused on helping every one of our students continue forward on their learning journey. 1. We instruct primarily in contemporary Wushu which includes a focus on 4 categories of practice. This includes Barehand Forms, Weapon Forms, Sanda (kickboxing) and Self Defense. 2. Every sash level will build on these skills and as students progress they will have the option of focusing on any of these skills. Schedule is subject to change at any time, so please check schedule weekly. c. Sibling discount: 2 siblings (10% discount off each sibling) CODE 2SIB. 3 siblings CODE 3SIB (20% discount for each student).